How math tutoring in Castaic, CA can be beneficial to students? One of the subjects in school that many students find difficult to master is Mathematics. If you find your child as one that needs improvement in this area, hiring a math tutor can be a great option to take as part of your plan of action. An opportunity to review past topics. They say you cannot effectively learn new topics without mastering their fundamentals, and that is true. In fact, this principle is one of the reasons why ‘spiral learning’ exists. With math tutoring in Castaic, CA, you child will have an opportunity to master the topics they have tackled in the past, which can help to effectively learn the higher topics to come as your child continues to climb the education ladder. Develop new skills on effective learning. Highly qualified tutors, with their math tutoring programs, also provide an opportunity for your child to learn new skills on how to effectively learn the subject. It will improve your student’s critical and creative thinking, as well as his/her communication skills. For instance, a skill on how to make solving mathematical expressions a lot easier. Indeed, math tutors do not only teach students about the techniques found in books, but they are open to other methods as well, apart from the conventional ones. Develop interpersonal skills. With math tutoring in Castaic, CA, your child will not only learn the concepts and theories evolving in the mathematical world, but can develop some skills involving interpersonal relation as well. The student can improve communication skills, the proper way to ask questions, among others. Develop a study habit. Once studying is done in a routine manner, it develops into a habit – a stage where a student becomes used to studying that he/she looks forward to it, and will miss if he did a skip. Regular math tutoring session will help your student learn the value of numbers and will realize that mathematics is a way of life. 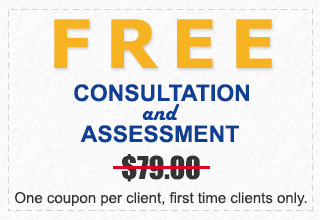 For effective math tutoring in Castaic, CA? 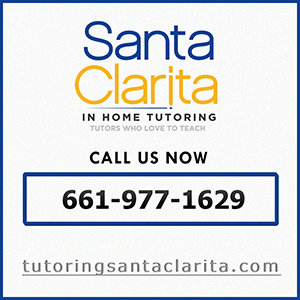 Contact us at Santa Clarita In Home Tutoring today.